KATHMANDU, Jan 4: The Narcotics Control Bureau (NCB) of Nepal Police on Wednesday arrested three people with 50 grams of brown sugar from Kalanki area. 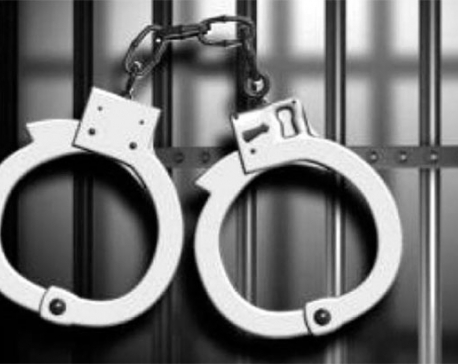 The arrested are Manish Sah, 28, of Kalaiya Municipality in Bara district, Sumer Bishwa Paudel, 25, of Mechi Municipality in Jhapa district, currently staying in Mahadevsthan-9, Kathmandu and Dilip Sahi, 27, of Mahadevsthan VDC-6, Kathmandu. The NBC is carrying out investigation into the case after taking the arrested into custody. The seized narcotics drug is priced at Rs 325,000 in the gray market. KATHMANDU, July 10: Police arrested a man with 6 kg brown sugar from Swayammbu Buddha Park in Kathmandu Metropolitan City-15. 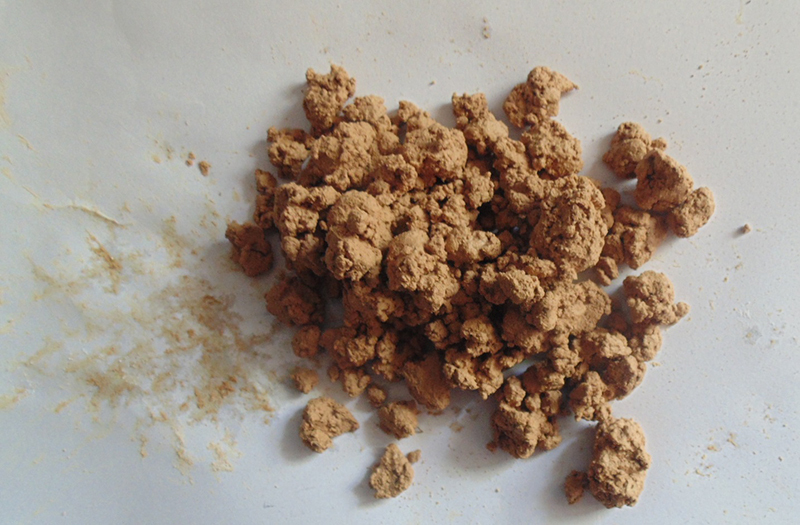 TULSIPUR (Dang), June 20: Police here today arrested a woman for possession of brown sugar from Tulsipur in Dang district.